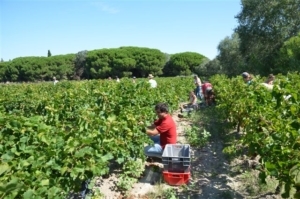 The Association also invites its members to participate in group work projects organised by the Tour du Valat on its Estate in Le Sambuc (removal of Phillyrea), on the Petit Saint Jean Estate (harvesting, planting, weeding, attaching, and trimming grape vines). 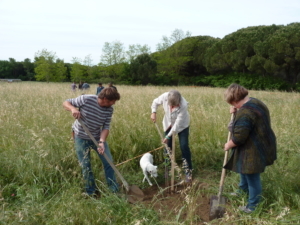 A group work project was also organised in early 2017 to make the Fangassier islet more attractive for flamingos by driving in support stakes, building nests, digging over, hoeing, digging narrow channels, and renovating the old nests. 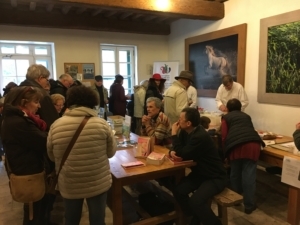 Our Association may also sometimes be present at different events like the Tour du Valat open doors day, and Associations day, which is organised once a year by the City of Arles.